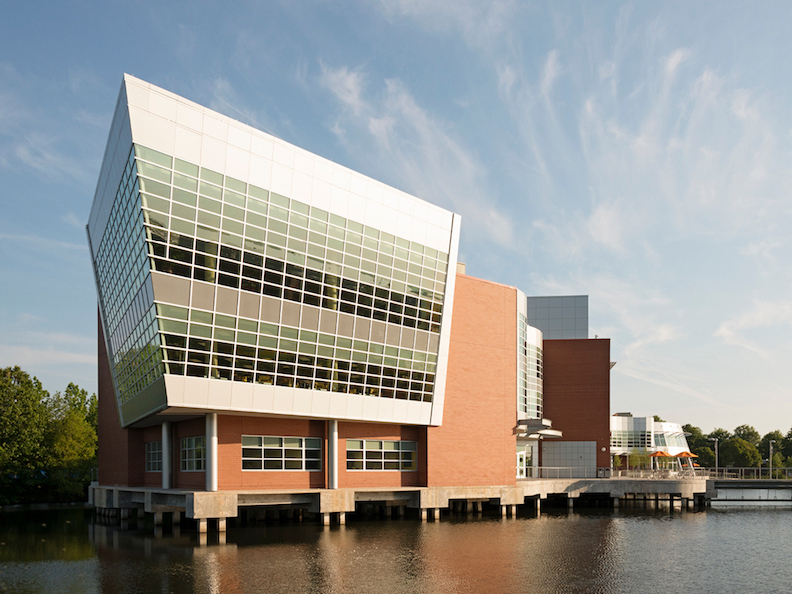 Tidewater Community College (TCC) is one of the most frequently searched colleges in America, according to a recent internet keyword search of United States colleges. Tidewater is a public two year community college, located in the state of Virginia. The school was founded in 1968, and currently maintains an enrollment of more than 35,000 undergraduates each semester, in both credit and non credit courses. 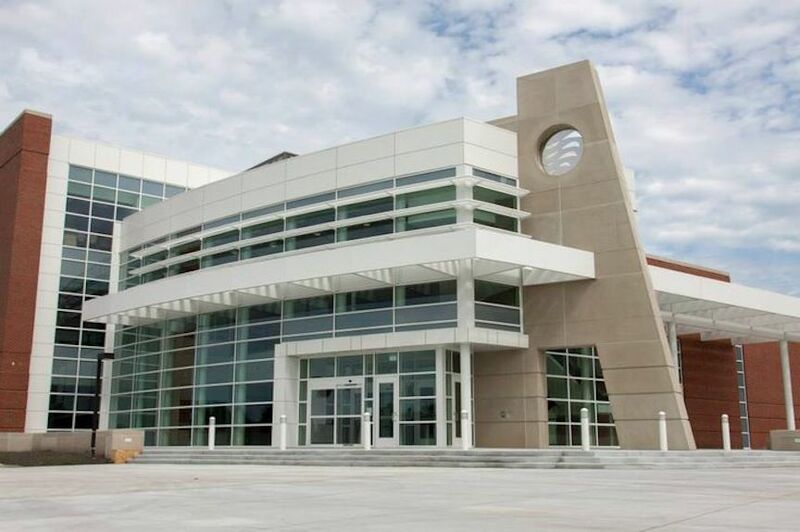 In fact, TCC is the 11th largest public two year community college in America. TCC is accredited to award Associate degrees by the Southern Association of Colleges and Schools Commission on Colleges. Here are the answers to some of the most frequently asked questions about Tidewater Community College. 1. Where is Tidewater Community College? 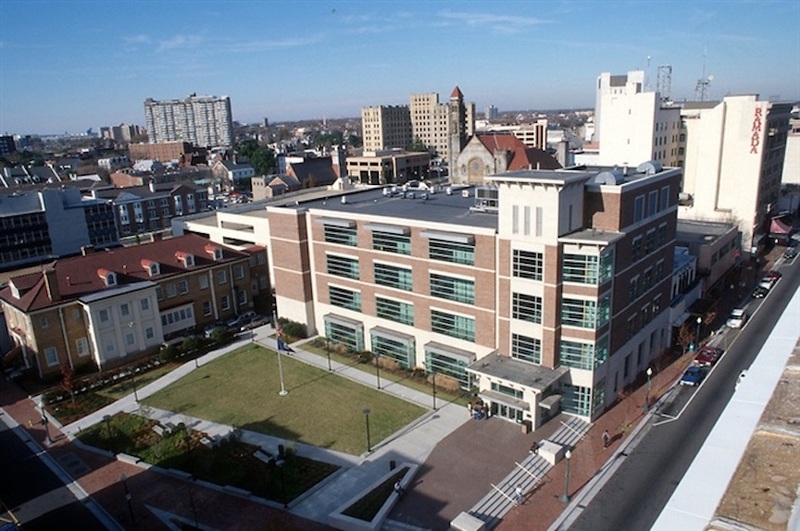 Tidewater has four Virginia campuses. They are located in Chesapeake, Norfolk, Portsmouth, and Virginia Beach. The school also has other learning centers throughout the area. These include the Center for Workforce Solutions in Suffolk, which is conveniently situated where the Hampton Roads Beltway crosses College Drive. 2. What types of degrees are offered at Tidewater Community College? TCC grants Associate of Arts degrees, Associate of Science degrees, and Associate of Applied Science degrees, as well as quite a few skilled trade, vocational, and technical certificates. 3. What courses and programs are offered at Tidewater Community College? 4. Who should attend Tidewater Community College? 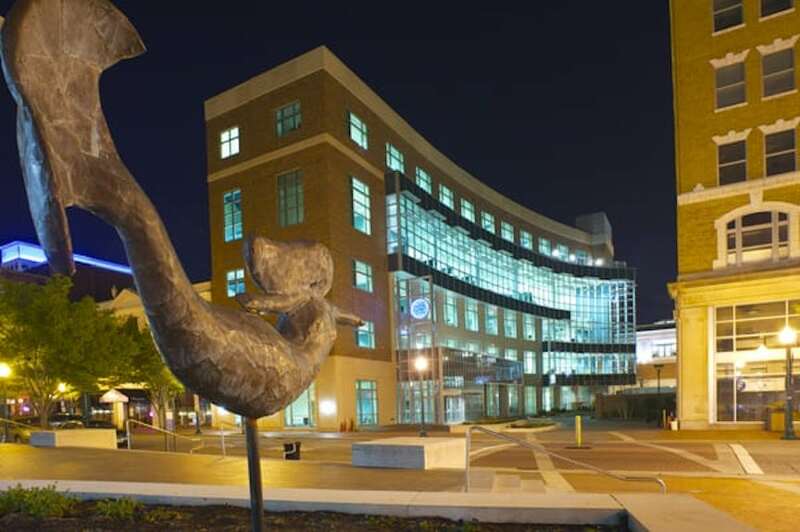 TCC is an appropriate choice for Virginia residents of any age who want to save money on their college educations, especially those who live in the general area of Virginia Beach. TCC also features numerous skilled trade certificate programs for people who want to join the workforce immediately after graduation. What's more, business owners get a tuition discount, as do members of the U.S. military. 5. Why attend Tidewater Community College? 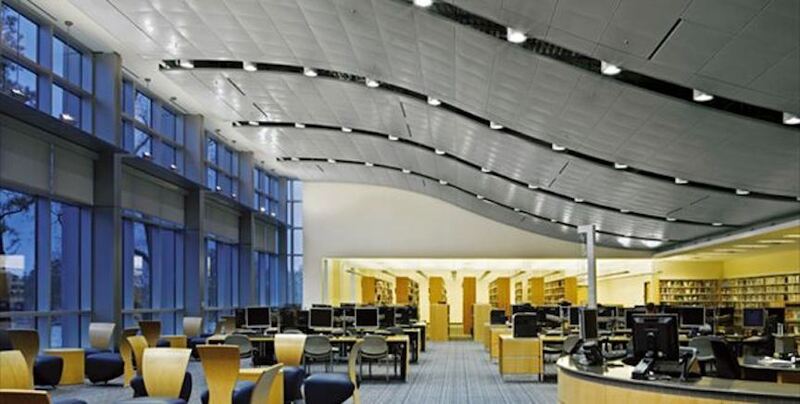 TCC features four convenient campuses, all accessible to many conveniences. 6. 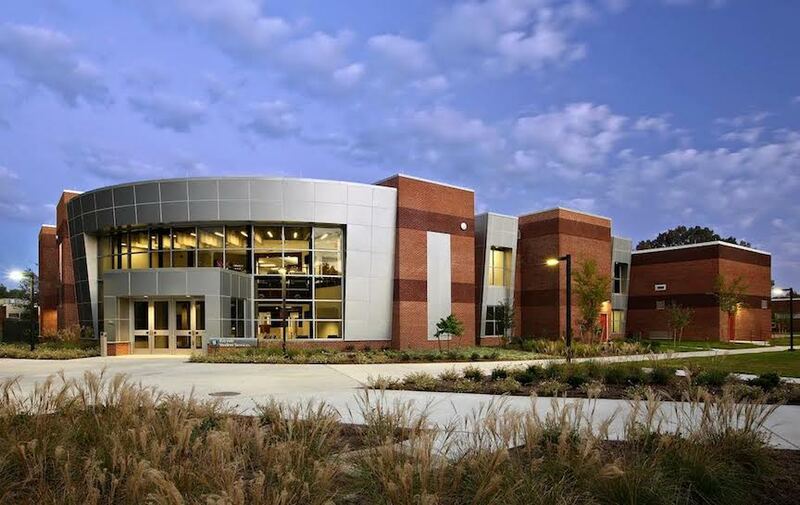 How much does it cost to enroll at Tidewater Community College? $202.10 per credit hour for out of state military members. Financial aid may be available in the form of scholarships, grants, loans, and work study programs, to help students pay for their educations at Tidewater. 7. How long does it take to earn a degree from Tidewater Community College? However, more than three quarters of enrolled students at TCC attend the college on a part time basis. It is primarily up to these students how long it will take them to complete their degree requirements. 8. What is the Tidewater Community College campus like? The original campus in Virginia Beach campus contains 11 academic and administrative buildings. 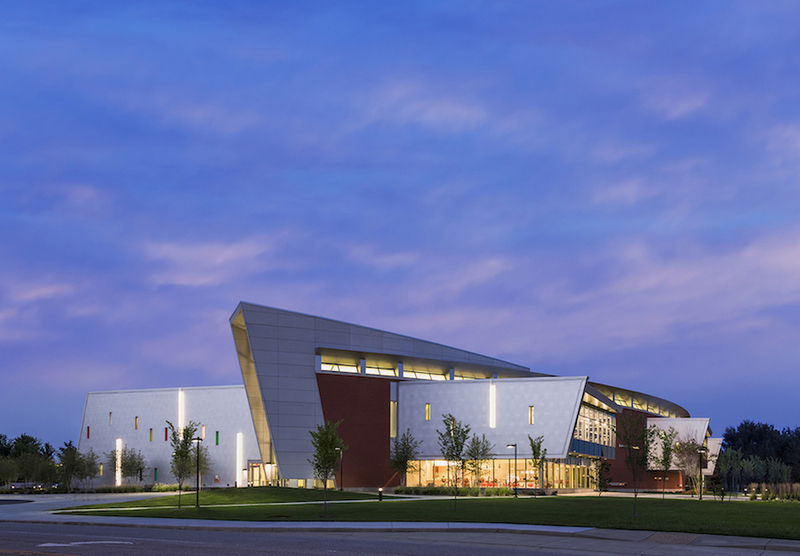 These include an Advanced Technology Center, a campus Library, and a Student Center, among others. 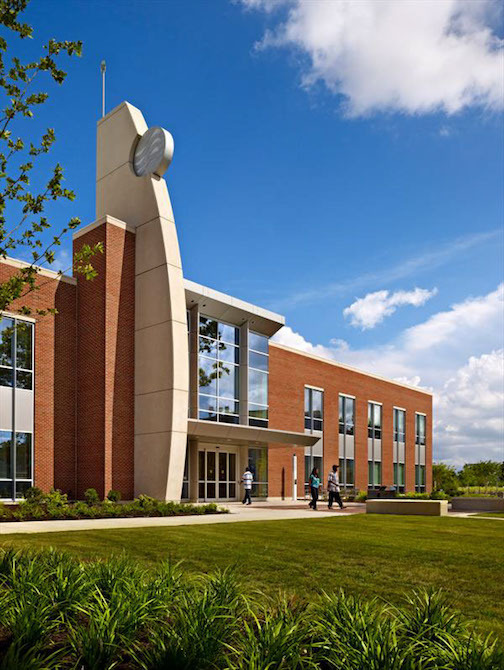 The Norfolk campus is conveniently situated near many local conveniences. The school colors are blue and white. Campus organizations include a literary journal and several sports teams. There is no on-campus housing available at Tidewater. 9. What are the Tidewater Community College neighborhoods like? All TCC campuses are within walking distance of many upscale shops, department stores, and affordable eateries. These are superbly walkable areas, and no car is needed to get around. 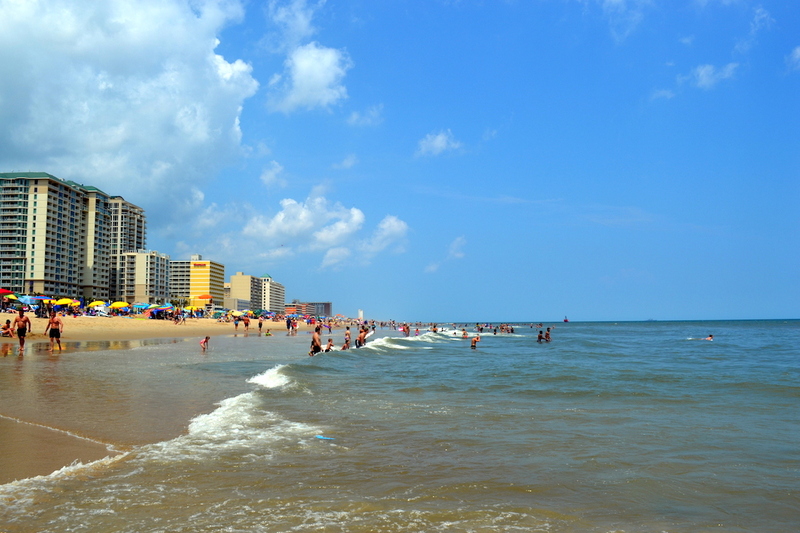 Visit-worthy attractions located within a short distance of the Virginia Beach campus include Norfolk State University, a Target Store, a Walmart Supercenter, and a Textbook Broker. The campus is set about 10 miles southwest of Virginia Beach, so you can concentrate on your studies instead of partying at one of America's greatest tourist attractions. 10. 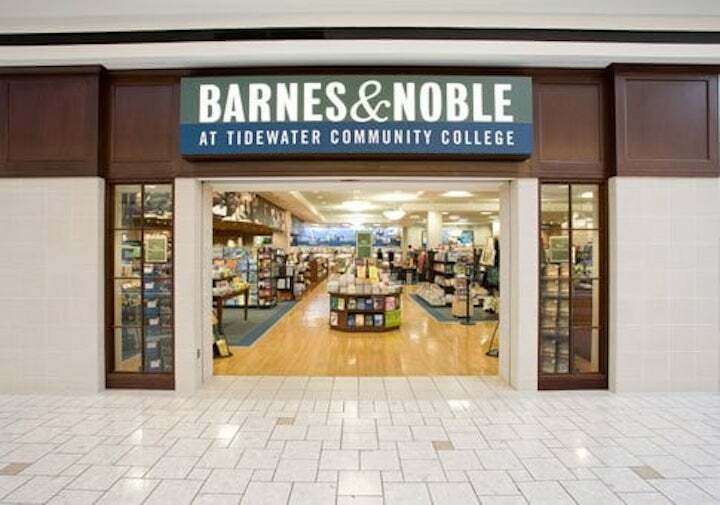 What are the distance learning options at Tidewater Community College? TCC has many online classes available. 11. What is the contact information for Tidewater Community College? You can reach the main (Virginia Beach) campus office of TCC by calling 757-822-7100. To reach the Norfolk or Chesapeake campus of TCC, call 757-822-1122. To contact the Portsmouth campus of TCC, 757-822-2124. To inquire about online classes at TCC, call 757-822-1470.